Are the uncertainties of the global economy having you questioning your sustainability? Are your processes as efficient as they could be? Is too much waste produced during production? Are you able to stay on top of regulatory changes? No matter what your niche, in today’s global marketplace you need a system that can help you stay in control of the things that you can actually control. 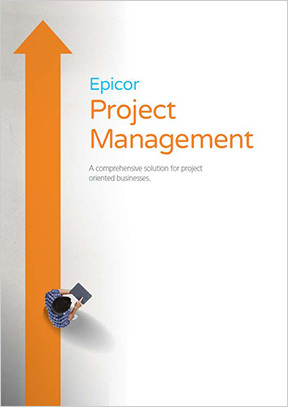 Let MIS show you how, with Epicor ERP, you will have tools and access to data to keep you in control of your business operations and on top of your goals, no matter how small or large. 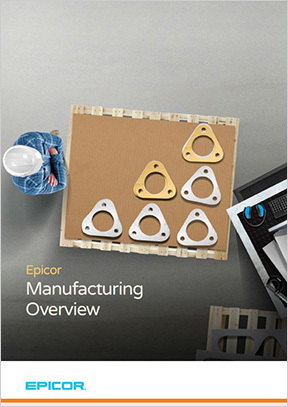 With Epicor ERP, your Rubber and Plastics operations will run more efficiently, saving you money without compromising product quality. 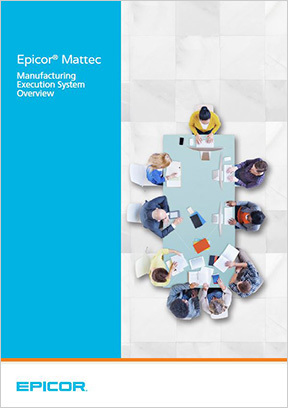 Improved processes, internal and external collaboration, cradle-to-grave product traceability, improved costing and scheduling are just the beginning of working smarter. Why work harder? Let MIS help you take control of your business so you can remain more competitive tomorrow. Epicor ERP for Rubber and Plastics helps you improve business processes, customer service levels, and scheduling resulting in less waste and a reduction of costs while you continue to ship the same high quality product. Take the steps today to reach new heights tomorrow through collaboration, better business decisions, and better customer service levels – all while you work smarter, not harder. 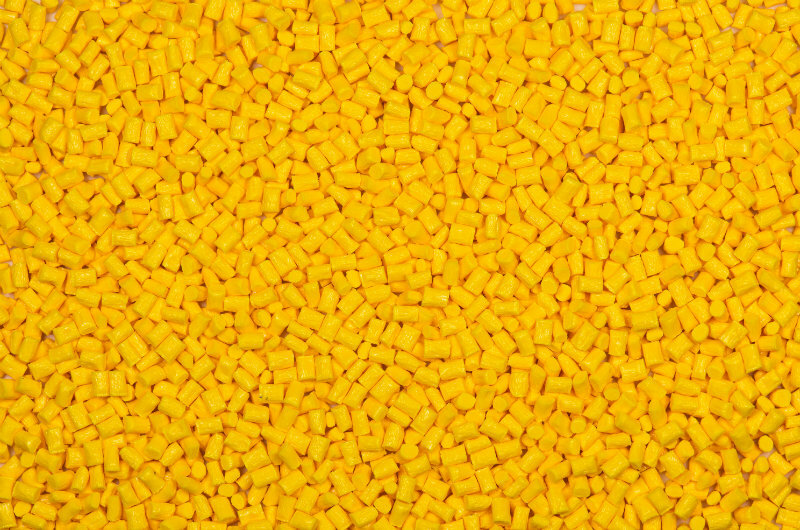 Contact MIS at 503-614-1919 and ask us how you can resolve your biggest challenges with Epicor ERP for Rubber and Plastics.